The curtain is about to open on another fabulous production at STG! 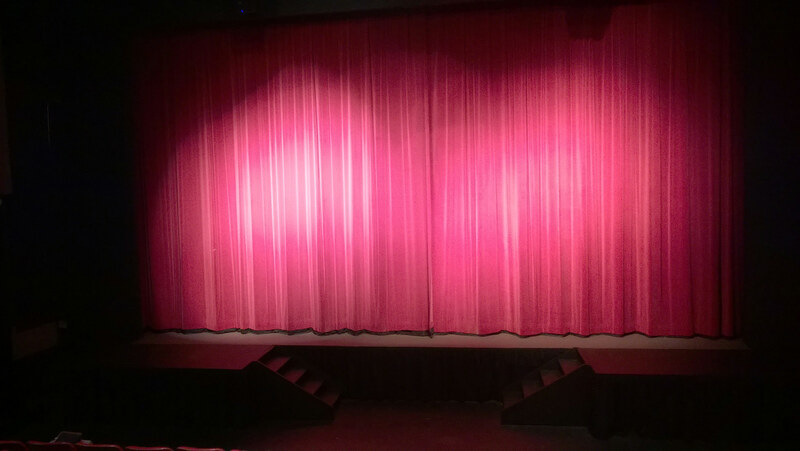 Southside Theatre Guild exists to benefit the South Metro Atlanta community by providing entertaining shows throughout the year and by giving local volunteers the opportunity to contribute and experience all the advantages of being involved in the theatrical arts. On June 7th, 1973 the Fairburn-Palmetto Junior Woman’s Club sponsored a meeting at the home of future State Senator Beverly Engram to discuss the possible organization of a little theatre group. Among the 36 people present were six-term Georgia House Representative Helen Selman, and Doris Russell, former Radio City Rockette and founder of the Doris Russell School of Dance. By the second and third meetings, a constitution and by-laws were established, and officers were installed. 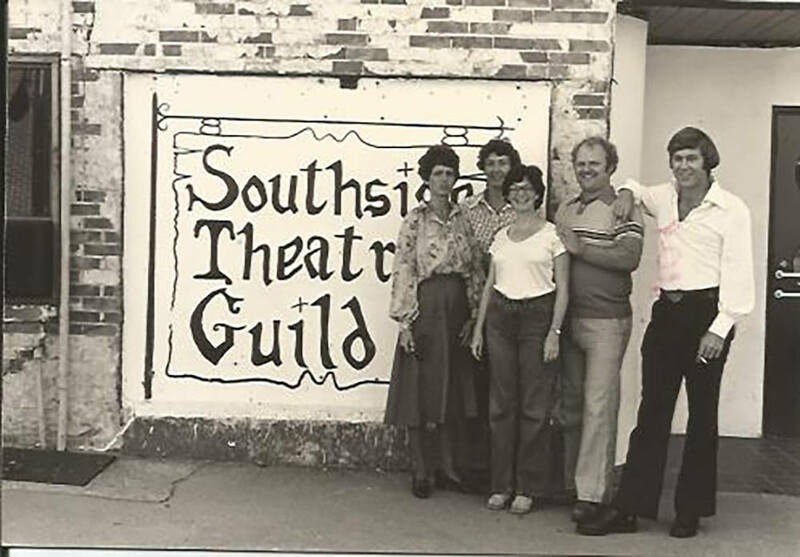 The need for a name was still pressing, and on June 28th, 1973 a majority vote decided against “The Fairmetto Players,” and with newly appointed president, Becky Dettra at the helm, Southside Theatre Guild was chartered. 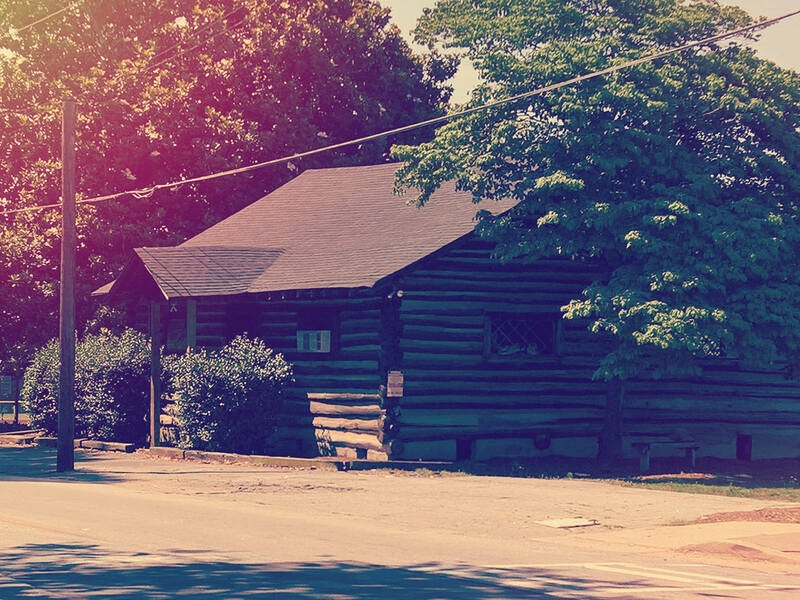 Russell reported that she had contacted the owner of the scout hut in Fairburn located at the back of Campbell High School’s football field.” The hut was one large room, but with no rent required and the only expense being electricity, the Guild jumped at the opportunity. Newly named and settled at the Scout Hut, Southside Theatre Guild needed to perform a play. 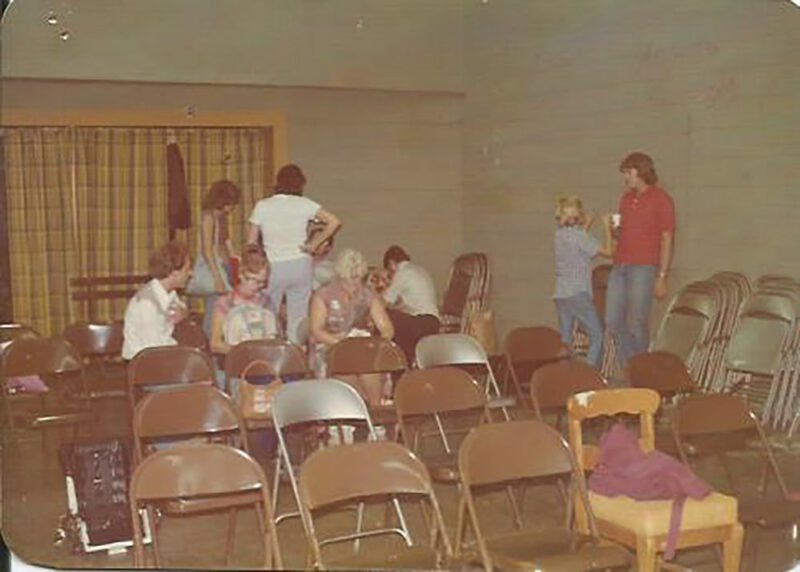 In August 1973 the script committee, led by Janet Bogle, proposed that the first production by the Guild would be “The Miracle Worker.” Helen Selman suggested that a benefit performance might be appreciated by the local senior citizens’ home, and a tradition was born; Christian City night continues to precede the opening night of any Southside Theatre Guild production. The Miracle Worker was performed in the Campbell High School auditorium in November 1973. The Guild continued to grow and perform more plays and soon outgrew the old scout hut. Doris Russell reported that the old movie theater at 20 West Campbellton Street, built around 1949 in Downtown Fairburn, was vacant. 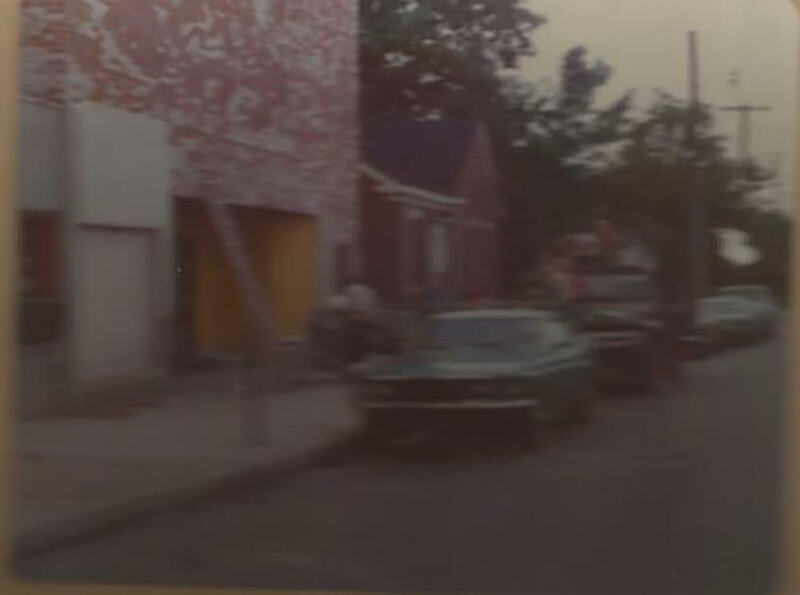 Renovation work began in July 1975 and in August of that year, “Hansel and Gretel ” opened as our first production in this building. Since those humble beginnings in 1973, STG has produced almost 200 shows comprising roughly 1,720 performances and continues to mount four shows a year.